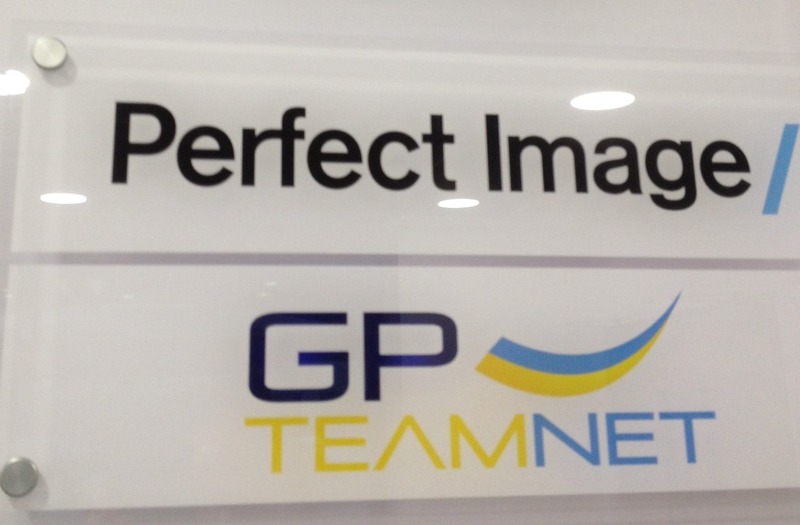 Perfect Image are a professional Dynamics GP partner based in NE England and I was kindly invited to attend their customer day today. They are working with Amazon Web Services to deliver GP in The Cloud and have numerous other competencies, check them out for more information. During the course of the day MS Dynamics MVP, Ian Grieve & colleges presented an overview of the the new features brought to the user base in the recent release of Microsoft Dynamics GP 2015 and GP 2010R2. The best aspect of customer days is the opportunity they afford, to network with other fellow GP users,learn of their experiences and peek in at their worlds. 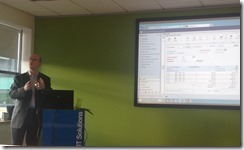 The day had a healthy amount of live demos, I enjoyed seeing the new workflow system (long overdue Microsoft!) and the 2015 web client, for me the most significant take away was the revelation over the usability of the GP web client. I found the 2015 version, GP web client very responsive and possibly is as responsive as the windows client. Although I would like to see it under real world load and with nine years of history in the DB, from the test company on a VM, it seems very responsive and from what I saw I’d even be happy to provide it to heavy users of GP. Well done MS Development team! There would seem to be some more optimisations under the hood with the GP2015 release, as Ian pointed out, login and other features just seem a “lot snappier”. I did note the mouse scroll wheel behaviour was hit and miss on web client version I was testing, I need to do some research to see if that is a real issue or not.